Twitter is one of the most popular social network on the internet and millions of users are registered with twitter. You can increase the subscriber number of your website using Twitter Log in. Our twitter script allows your website visitors to log in with their Twitter account at your site without register in your website. It helps web developer to integrate twitter log in system by the quick, easy and powerful way. 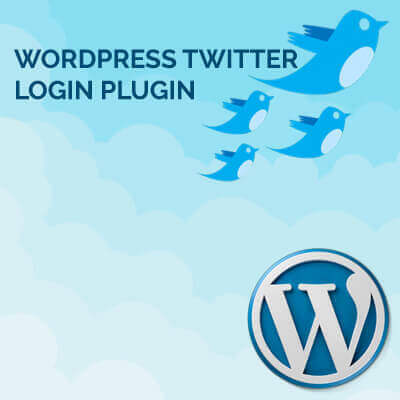 Enquiry about "Wordpress Twitter Login Plugin"
Download Trial for "Wordpress Twitter Login Plugin"